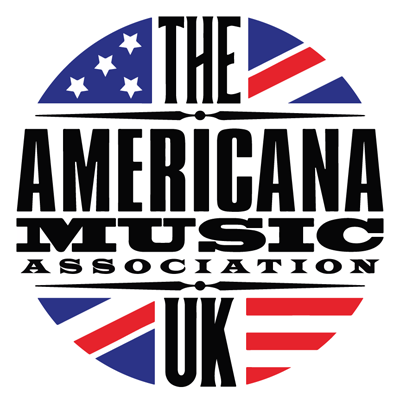 Fourth annual UK Americana Awards, at the iconic Hackney Empire. If you want to come to the awards but not come to the conference then this is the ticket for you. If you are a delegate to our conference an awards ticket is included in the full price, see more details here.